WOW! 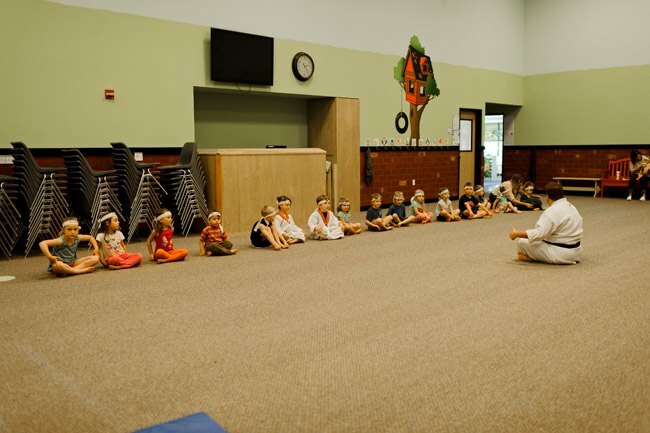 I don't think there is enough space to share how pleased we are with Sensei Albert from Eugene School of Karate! 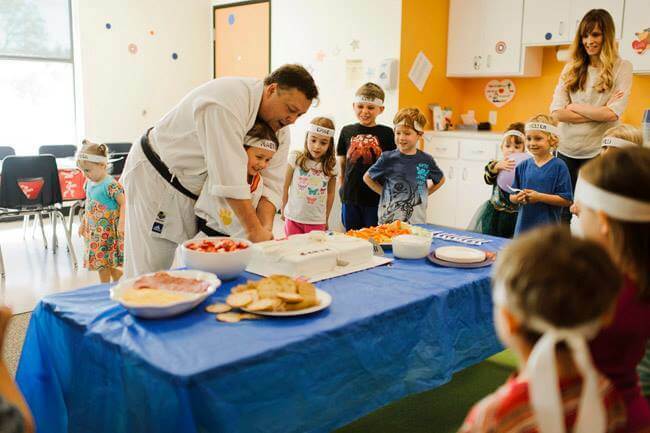 He's been teaching our daughter for the past few months, and she loves it so much that she wanted a Karate Birthday Party! 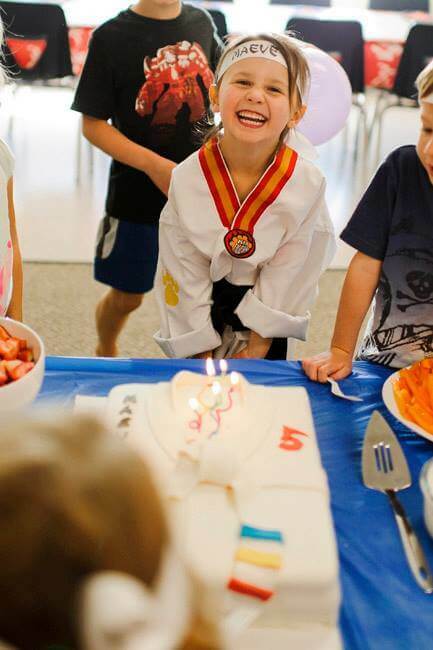 Not only are we so pleased with her class, but her birthday party today blew us away! Sensei and Katelyn were both so present and patient, and there were quite a few children. He captivated every child (and parent) and held such an awesome lesson. He also focused just the right amount of attention on the birthday girl! I have so many pictures to show her pure joy! 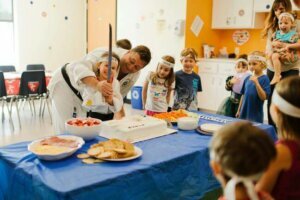 So not only did they teach a lesson, but they helped set up and cleaned up AND did an awesome sword cutting for the cake. And really managed the whole party. I was able to relax and take pics and enjoy! I truly can NOT say enough great things about Eugene School of Karate and Sensei Albert. We appreciate your time and effort so much! Thank you for a wonderful birthday!! Eugene School of Karate has been the perfect Karate experience for my 7 year old son. He has never been interested in the typical American kids’ team sports like soccer, baseball, you know- the typical time wasters. My son has totally gone crazy for everything Karate and I thank Sensei Albert for fostering his interest, as Sensei Albert also has a Master’s in Education and is very good with beginners and children. As a martial arts fanatic myself I appreciate Karate as a discipline of consciousness, as providing a good movement background, self discipline and self defense. Our first experience with Eugene School of Karate was at our daughter's 7th birthday. It was a fantastic party and all the kids had a wonderful time! After the party, we decided to enroll our daughter in regular classes and we could not be happier about our decision. 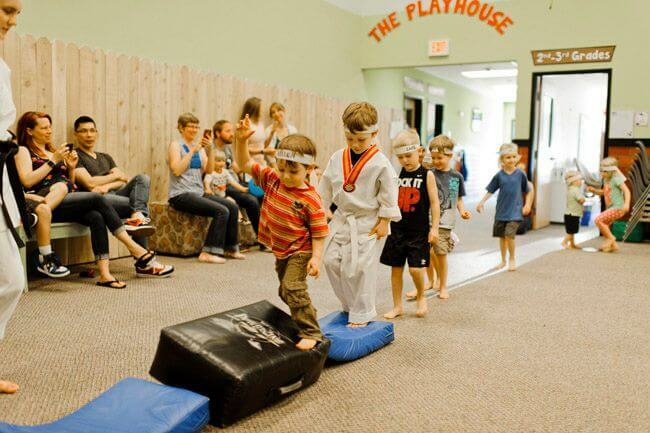 Sensei Albert is incredibly patient and manages to make every class the perfect balance of fun and hard work. 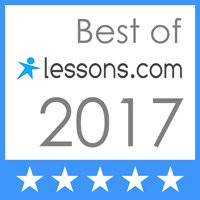 He tells the best stories that teach the students valuable life lessons and he draws out the best in each student. Our daughter has gained a tremendous amount of confidence and self-discipline. 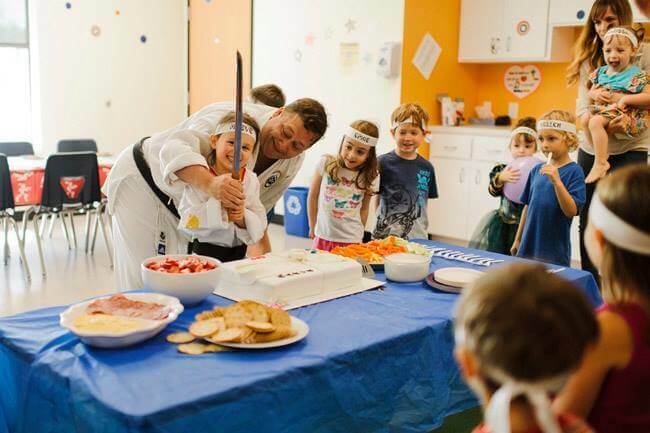 We look forward to many more years of classes at Eugene School of Karate. If you are interested in karate lessons for yourself of your child, I highly recommend Eugene School of Karate! ― Bart and Heidi D.
Eugene School of Karate has had an amazing impact on our son. 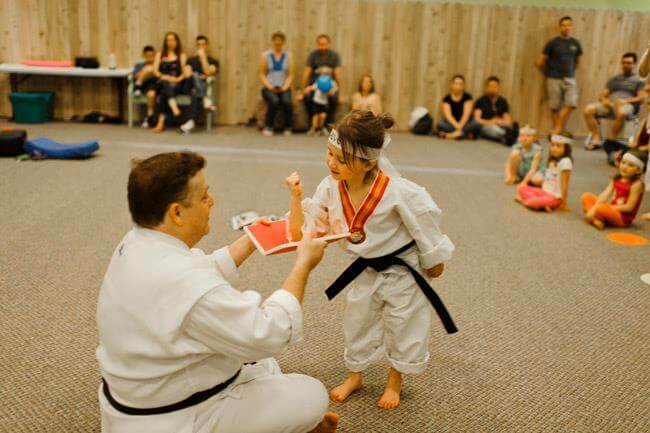 Karate has helped his attention span and also made a significant impact on his self-confidence. It has developed self-control, compassion, commitment, long term positive relationships and the ability to be goal oriented: All foundation stones for him to be a successful mature adult.